Order Available for back numbers or secondhand books . Please contact us via "Inqiry" or "Ask about this item". We check the stocks. 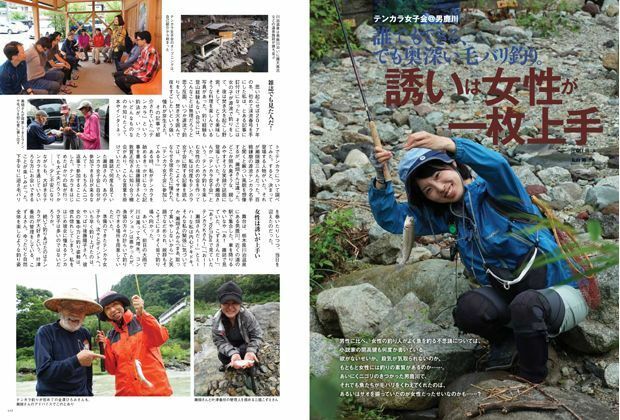 "Headwater" is the very popular magazine for mountain stream fishing of Japan. Lately there are quite a few of fans of this magazine in overseas countries. 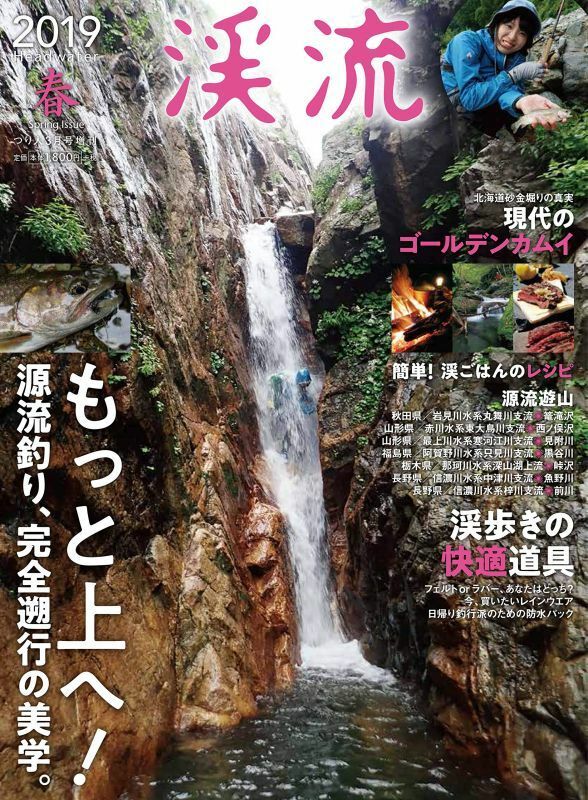 The magazine is called "Keiryu(Mountain stream)" in Japan and all written in Japanese of course, but you even do not have to read the articles. 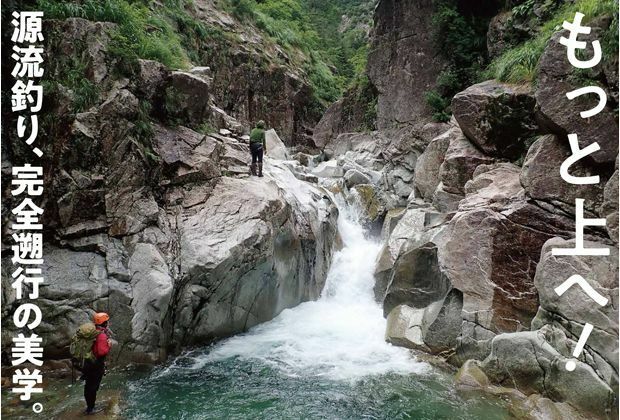 The magazine reports mountain stream fishing and camping trips to mountain streams with many beautiful photographs, so it can be a great photo book. Many fanmous photographers take so nice and beautiful photographs of sceneries of mountains, streams and fishing scenes. 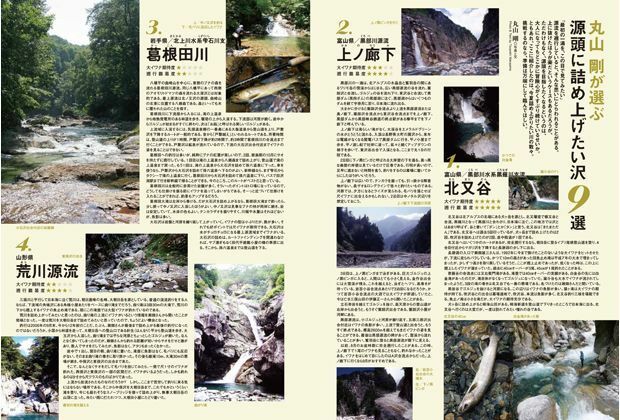 The magazine also shows descriptions of techniques for tenkara and bait fishing in mountain streams with very good diagrams. 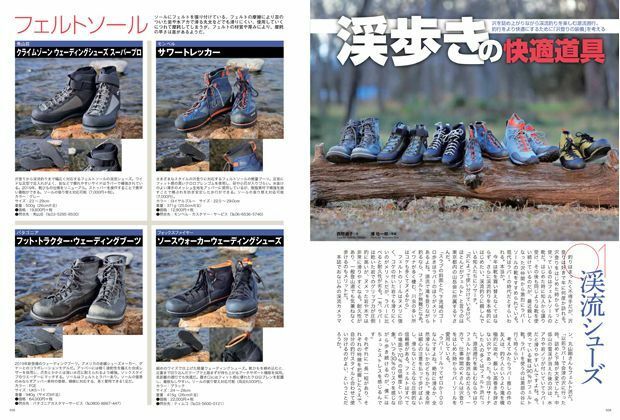 You may discover new finest fishing tackles or refined camping or mountaineering eqipment on the magazine. Please note that we will order the magazine after your order is confirmed, and it takes 3 or 4 business days to receive the magazine. We will inform you of the tracking information as soon as we ship the magazine but it may take 6 or 7 business days.